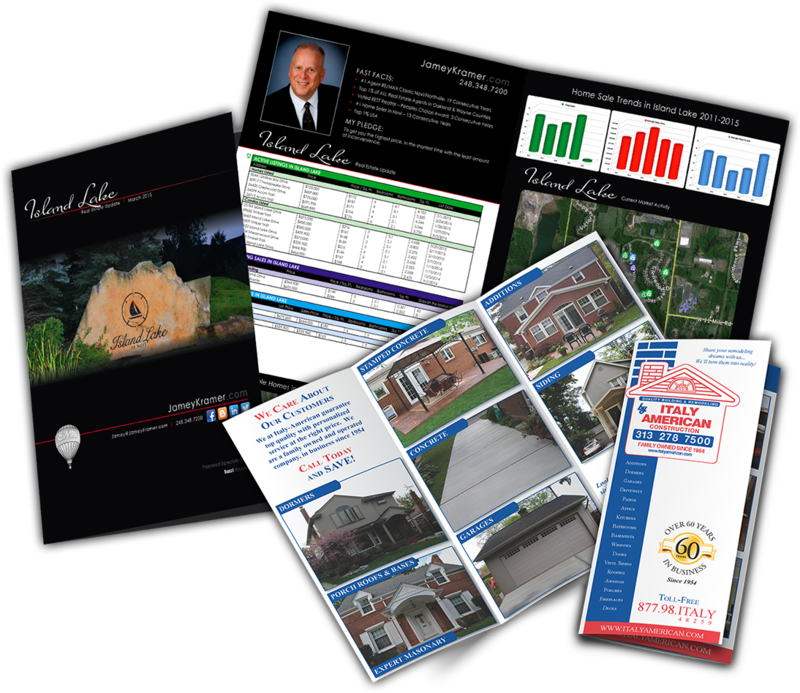 From small projects to large ones, we have affordable options for your marketing needs. Your menu is an extension of your business, and the quality of the design and printing can have a huge impact on how people perceive your food. 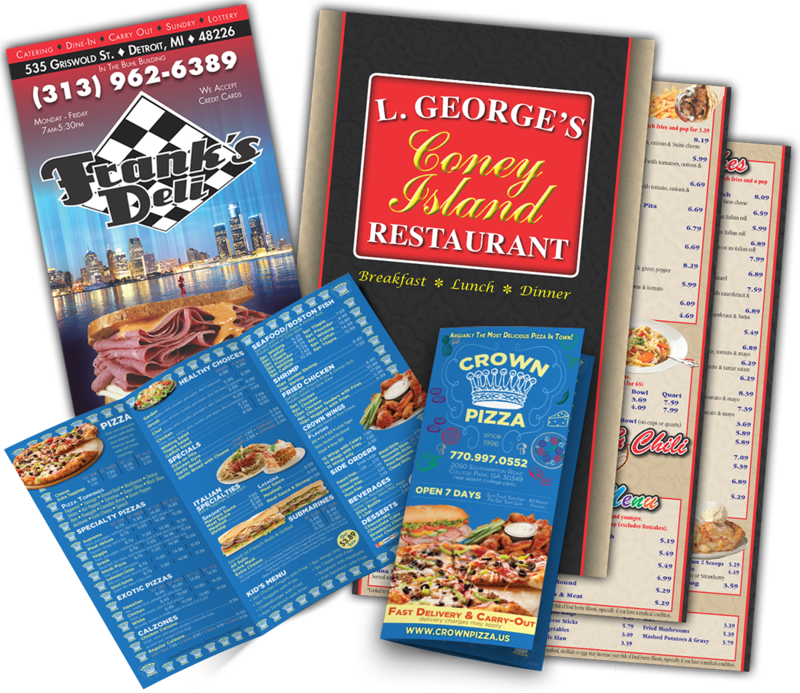 As takeout menus are a critical element in the success of many restaurants, it's important to choose a takeout menu design and printing service that understands marketing strategies that will keep your customers returning for more. 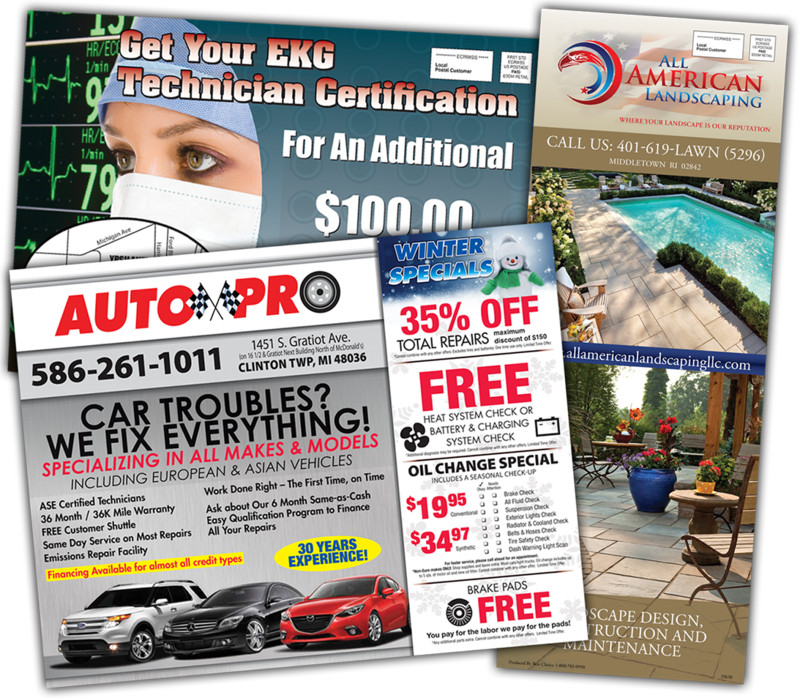 At Best Choice Marketing Solutions, we offer a wide variety of design and print options for direct mail pieces that are all affordable and effective ways to spread the word about your business. Whether you're looking for postcards, self-mailers, inserts or brochures, we have the capability to design and print a professional promotional product that will reflect the quality of your business. With Every Door Direct Mail (EDDM), we can help you reach customers in your area at very affordable postage rates. 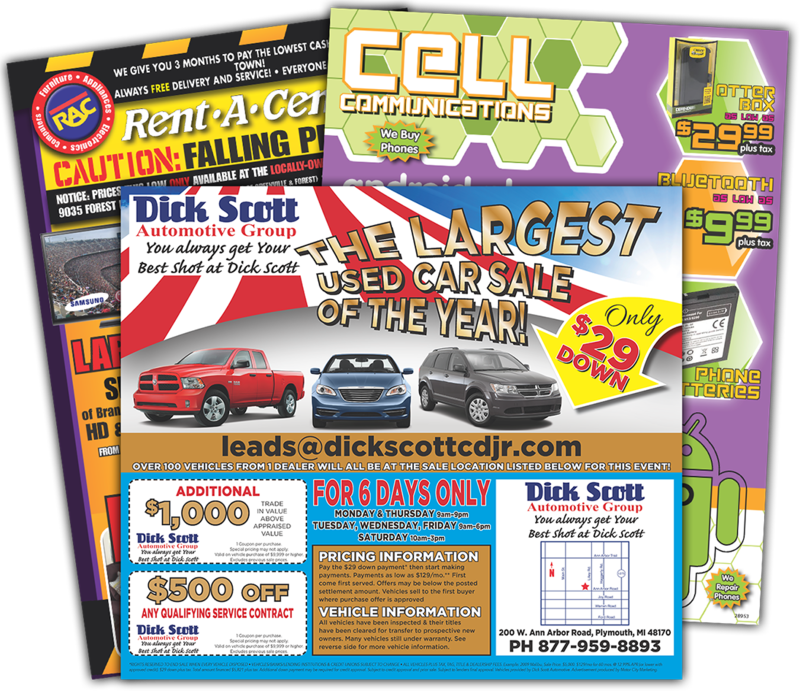 Don't let an inexperienced printer turn your promotional investment into a pile of worthless paper! If you're promoting something time-sensitive, like an event or limited-time deal, any delay is unacceptable. At Best Choice Marketing Solutions, we offer quick, reliable turnaround and rush delivery options to keep you on schedule. 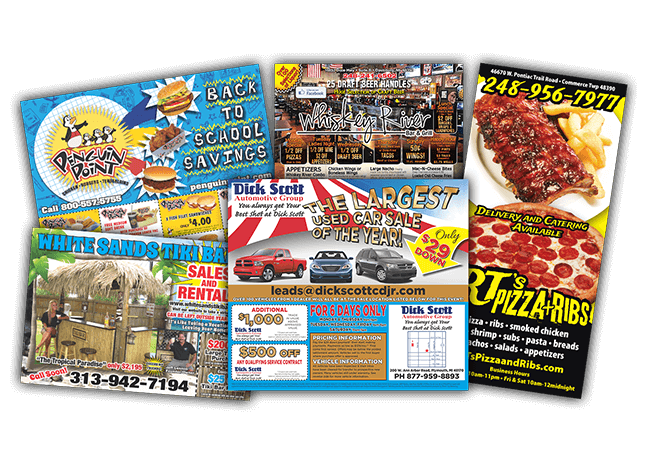 At Best Choice, we offer many brochure design and print options from 4- page handouts to multi-page stitched booklets on high quality stock. Let us guide you through the process of designing and producing a beautiful leave- behind for your sales team or company representatives.